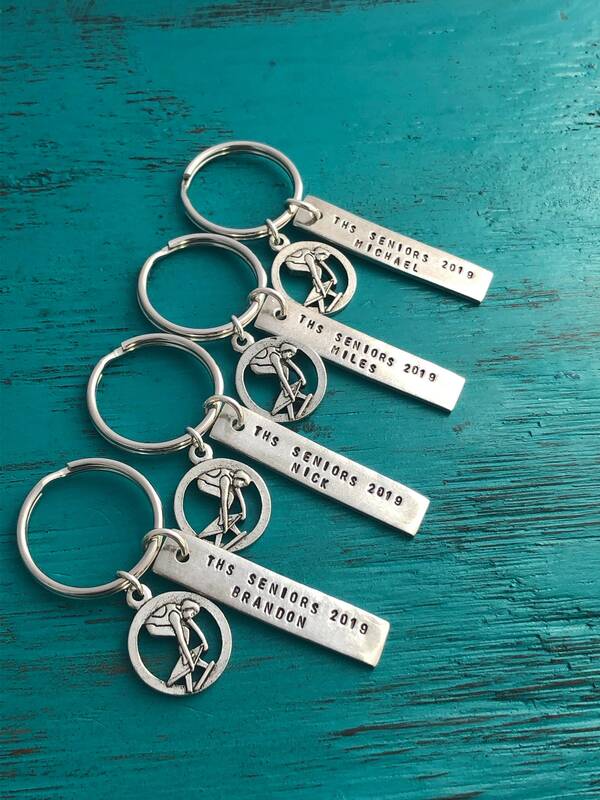 Includes hand stamped bar charm, key chain and your choice of sports charm. Choose from swimming, baseball, volleyball, basketball, soccer, football, hockey and more. *If you do not see your sport pictured, please message me. I would love to find your sports charm. 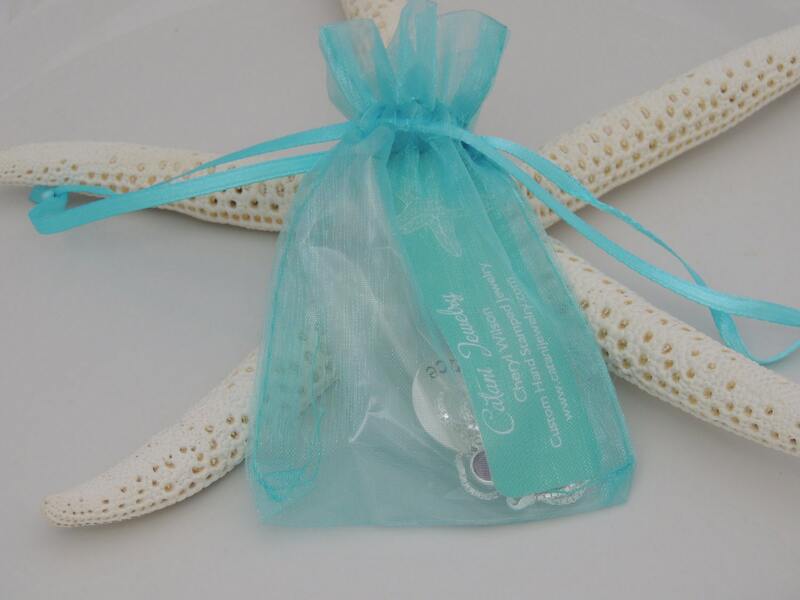 Silver bar measures 1-1/2" long and can be personalized with your choice of text. 1. 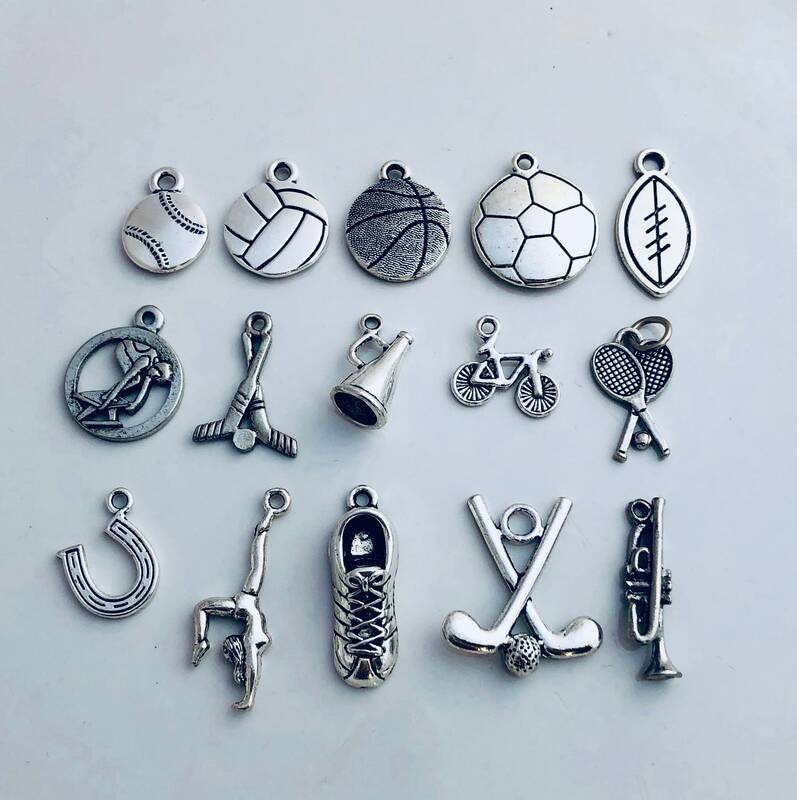 Choose your sports charm from the drop down menu. 2. 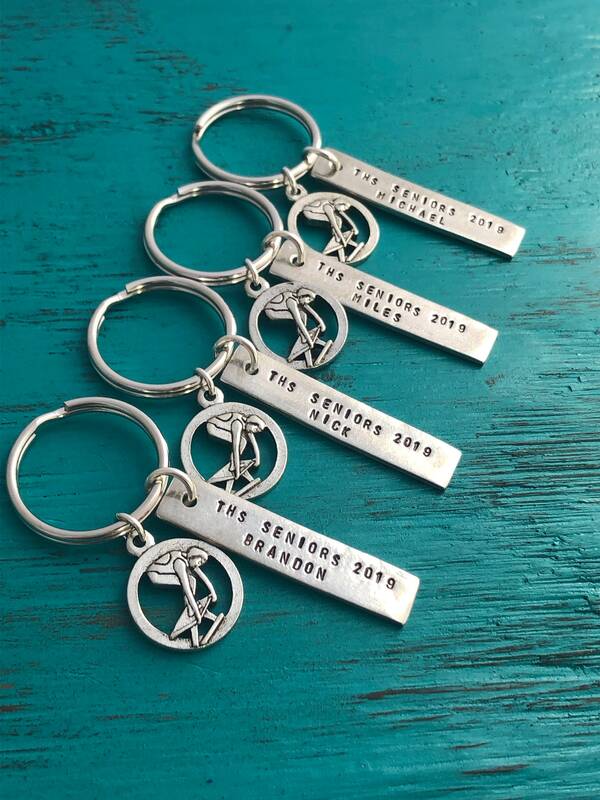 Please leave me a comment in the "personalize section" at checkout with the text you would like hand stamped on the bar. * I am able to stamp two lines on the bar with a max of 16 characters per line. ** I am also able to stamp jersey numbers using the # symbol.